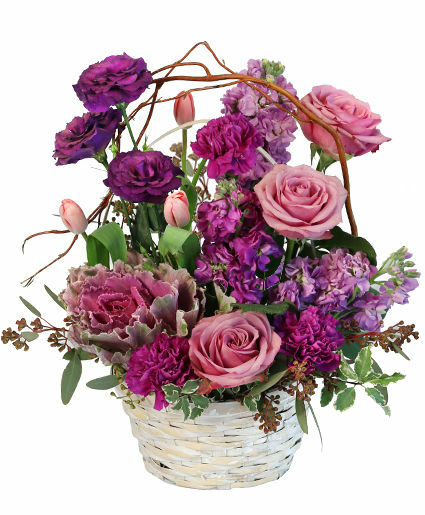 Purple Showers Basket Arrangement in Wilson, NC - Colonial House of Flowers Inc. Send a Gift They'll Always Remember! Fresh Flowers Make Life Sweeter in So Many Ways. 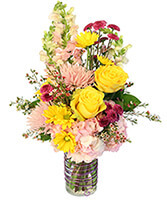 Order Flowers Online - Anytime, Day or Night - or Call Colonial House of Flowers Inc. Today.